From time to time (rarely) beads require replacement. Especially true if you accidentally let beads out of your sludge valve on the bottom. 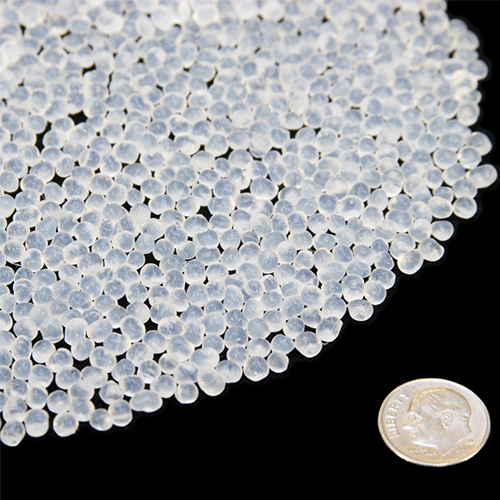 These are the same beads as specified for your Aquadyne filter.